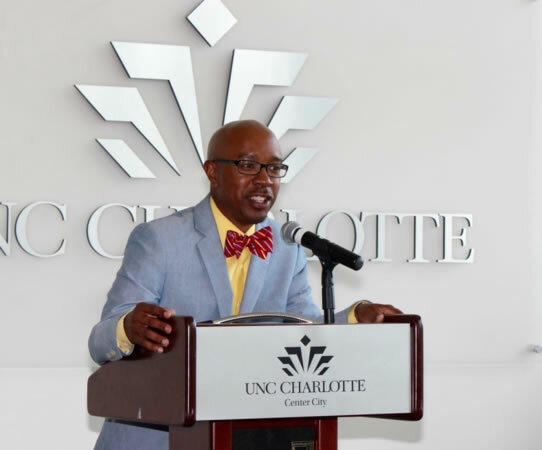 Dr. Lewis has provided relevant and tailored workshops, professional development seminars, research services and other requested services to over 100 schools and school districts, higher education organizations, government organizations and other entities. If you are interested in Dr. Lewis serving as a consultant for your organization, send him an e-mail at chance.lewis@gmail.com. You can view the following documents from Dr. Lewis: Speaker One Sheet, 8 Top Reasons to Select for Consulting and National Speaker Packet. 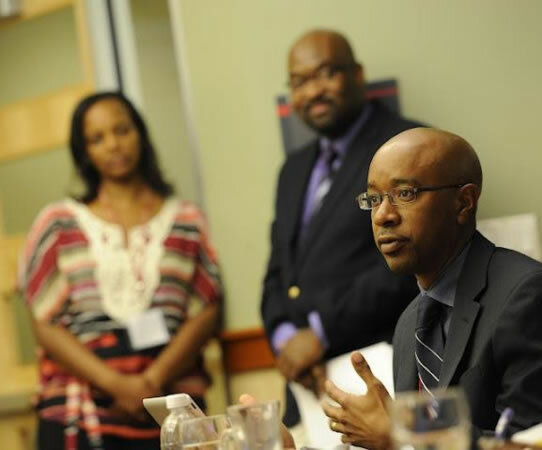 Interested in Dr. Lewis speaking at your event? Dr. Lewis has served as a consultant to over 100 schools and districts. Interested in Dr. Lewis leading comprehensive School Turnaround Services? 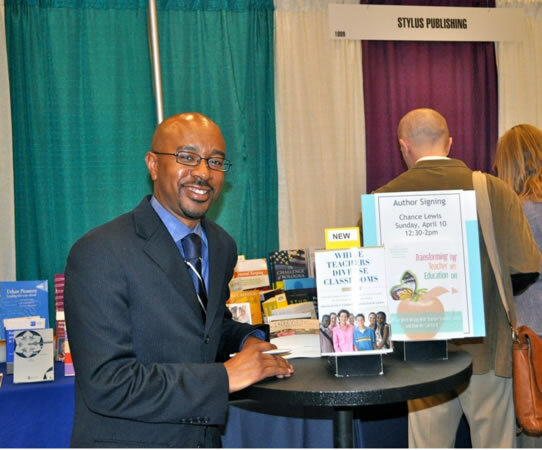 Dr. Lewis has 20 books and has successfully coached others to produce another 25 books. Ready to work on your book?